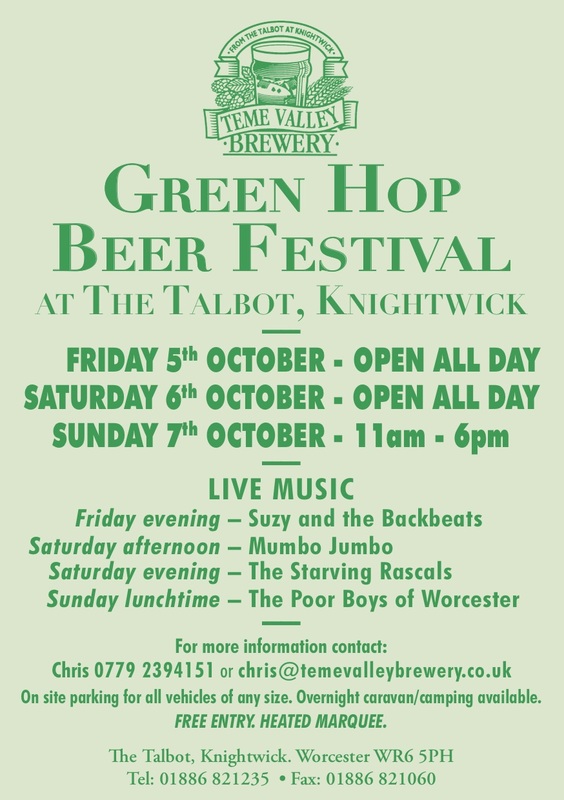 The beer list for our upcoming beer festival is now available in the FESTIVALS section. 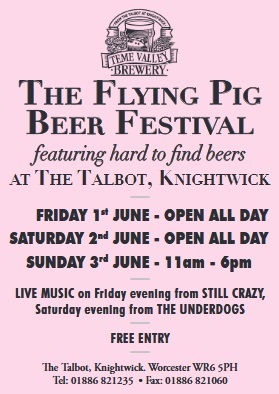 It’s this weekend! The beer list is ready for viewing. Have a look at our FESTIVALS section to see what will be available. Our final festival of the year. 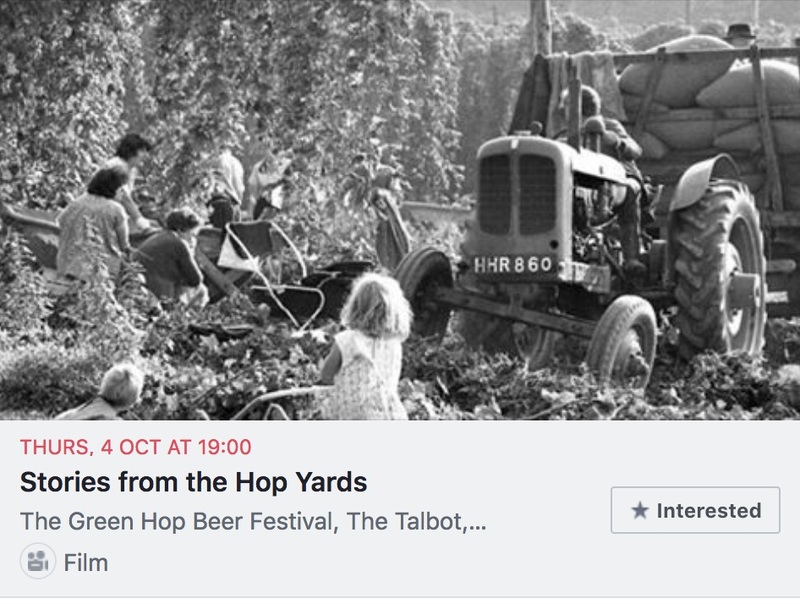 The always anticipated Green Hop Beer Festival. Expect about 30 beers, most of which are made with fresh un-kilned hops. Visit the FESTIVALS section for more details and check back for updates. Another year – Another Great Taste! Last year, The Guild Of Fine Food awarded a Great Taste star for our Hearthwarmer bottle conditioned beer. 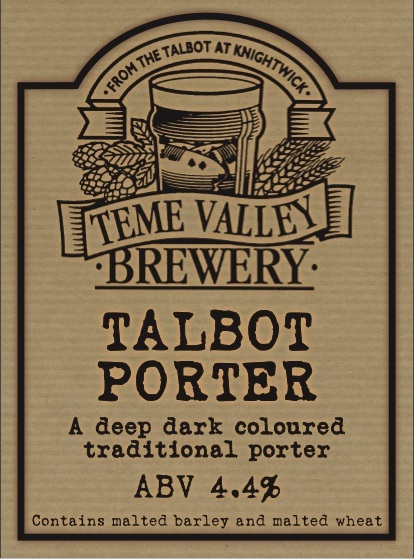 This year we are pleased to say another beer from our bottled range has been given Great Taste recognition, Talbot Blonde. If you aren’t familiar with Great Taste, it is one of the most prestigious awards for the food industry. 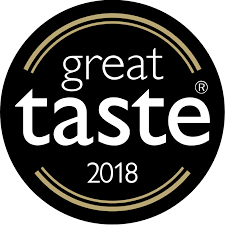 To find out more about Great Taste visit their website. 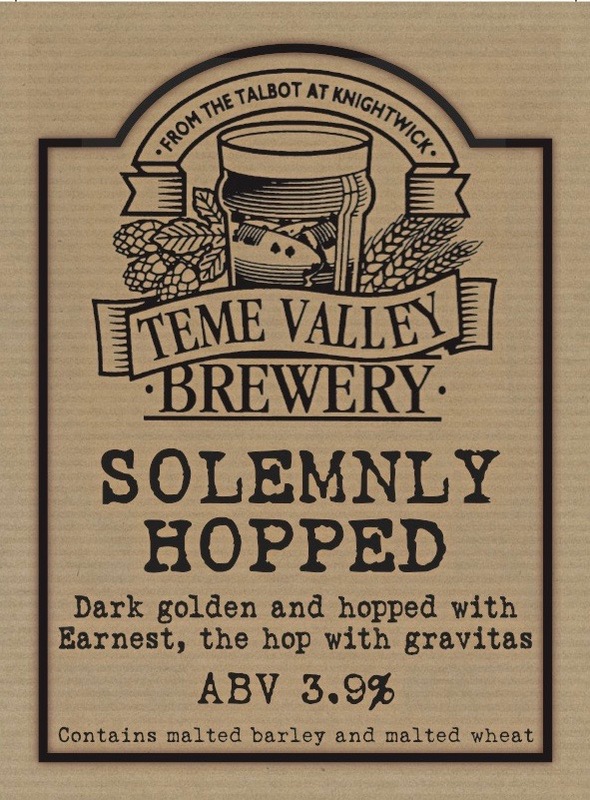 Another one of our recurring beers is back after three long years. 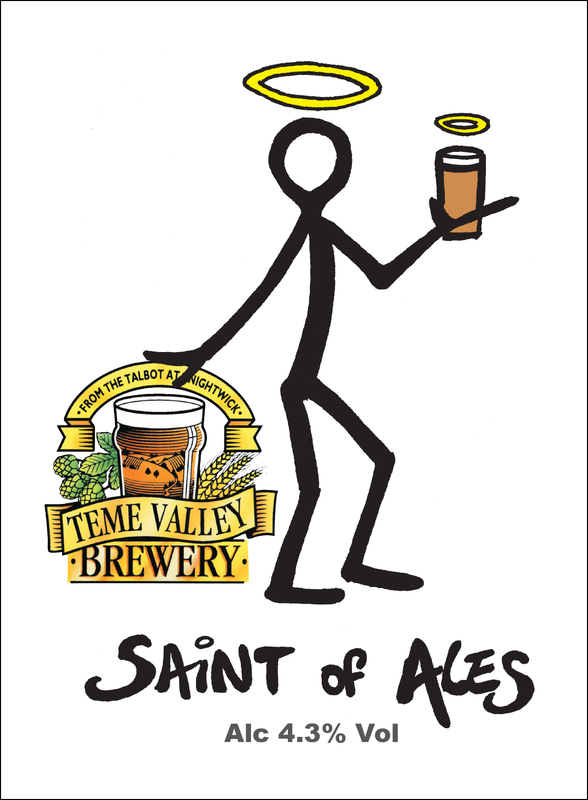 This saintly 4.3% pale ale (brewed by sinners) is brewed with Vienna malt and Minstrel hops. Get it while you can. 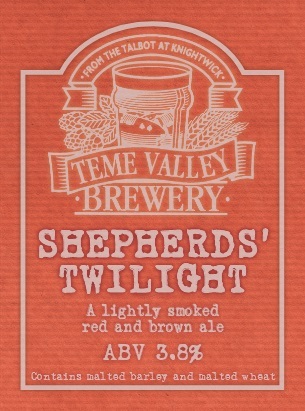 Stock is limited… who knows when we’ll be brewing this one again?